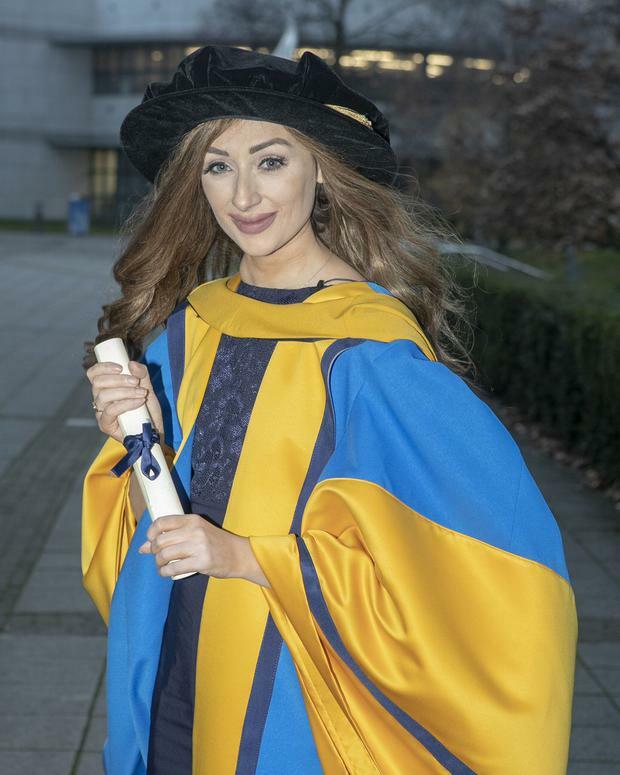 Hundreds of people hailed HPV vaccine campaigner Laura Brennan as a hero as they turned out to say their final farewell. A steady stream of people queued at the offices of Clare County Council from 10am yesterday to sign a book of condolence for the 26-year-old from Ennis, who died of cervical cancer on Wednesday morning. Catherine Meere, from Dublin, was among the first to sign. "Laura was just a champion for women and she fought so hard to increase the numbers taking the HPV vaccine knowing it wasn't going to help her but it was going to help others," she said. "It is such a terrible shame that young women are getting cervical cancer and they are not being checked." The HSE offers free cervical cancer screening tests for women aged 25 and over, but Ms Meere said it should be checking girls from 16 upwards. "My heart is broken for Laura." Ennis man Eugene Drennan said he had an acute sense of the loss felt by Ms Brennan's parents, Larry and Bernie, after his own daughter, Katie, died at the age of 24 just over four years ago. Katie lived with cystic fibrosis (CF) and was a tireless advocate for those with CF. Eugene fought back tears as he spoke of the difficulty of losing a child. "Today only opens the door on what Laura's parents will have to go through," he said. "Today is a black day." By mid-afternoon, one book of condolence was full, making it necessary for the council to provide a second. Sean McDermott, a retired teacher from Ennis National School, said Ms Brennan left a huge imprint. "She leaves an incredible legacy," he said. Tom Carey, a retired director of the council, described Ms Brennan as a true hero. "Quite simply, Laura was an inspiration to all of us." Her remains will repose at her family home on Tuesday from 4pm to 8pm. Her celebration and remembrance mass is on Wednesday at the Ennis Cathedral at 1pm.